LightSPEED® II eyewear uses advanced technology that reacts automatically within 0.3 milliseconds in Intense Pulsed Light (IPL) environments. This CE marked eyewear fits comfortably over prescription eyewear and comes with a retention strap for an optimal fit. Users may work in daylight conditions with no need to flip eyewear on and off, all the while being able to see natural color and skin tones when the eyewear is in the light state. 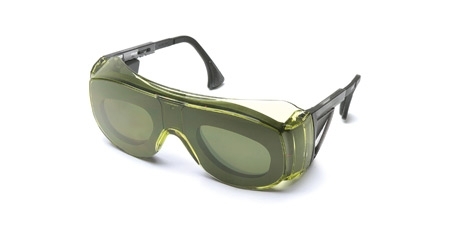 With UV and IR protection built in, LightSPEED® II provides premium optical protection and peace of mind. 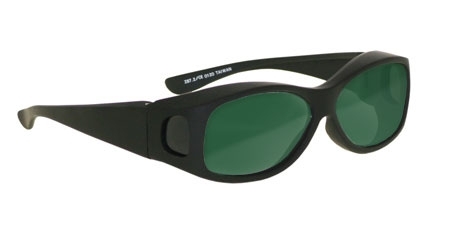 Click here to see if TJS can supply your laser eyeglasses and laser safe eyewear needs.